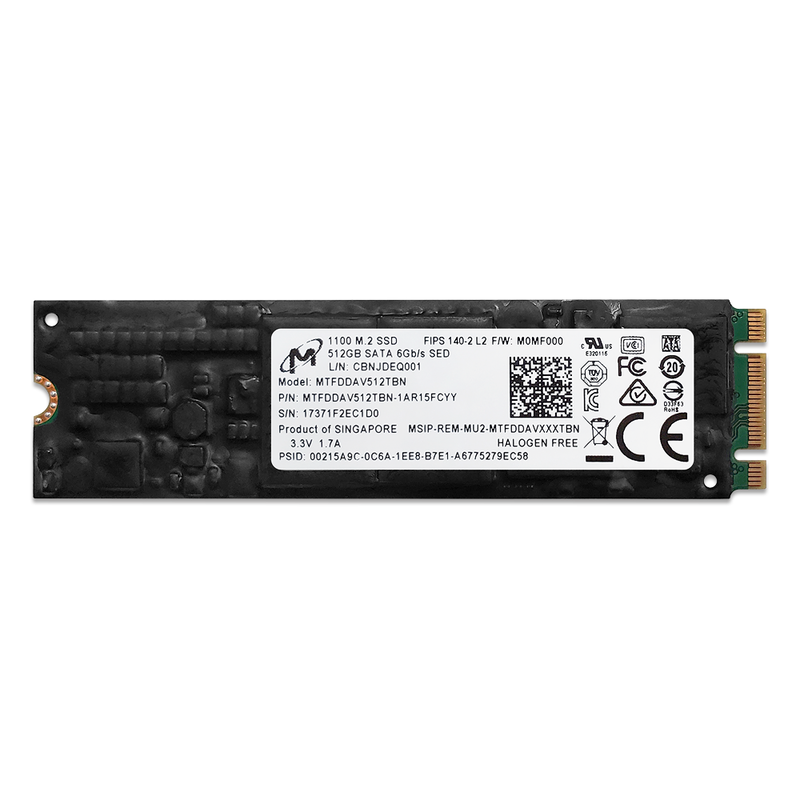 This Micron 1100 SSD features conformal coating, a thin polymeric film, to protect against moisture, dust, chemicals, extreme temperatures, and other environmental factors that lead to board corrosion, metal whiskering, or current bleed between closely positioned components. Conformal coating is not a sealant, rather a breathable material that allows trapped moisture to escape while maintaining protection from contamination. With 512GB of flash memory and up to 5X the endurance of competing SSDs, the 1100 SSD is a cost-competitive, forward-looking solution for a market that is moving to a more SOLID state. Revolutionary 3D NAND technology - Micron’s state-of-the-art process, CMOS under the array (CUA) - allows for 3X the capacity of planar NAND in a vertically tiered compact die. 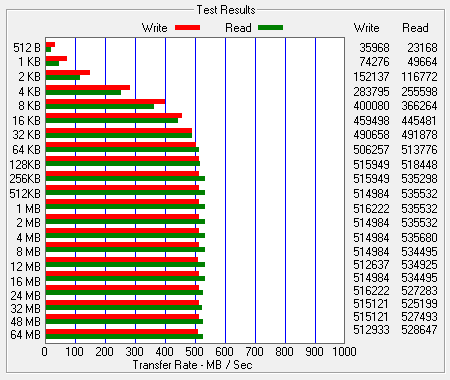 This advancement allows our 1100 SSD to be offered in large M.2 capacities. Micron’s solid state drive (SSD) uses a single-chip controller with a SATA interface on the system side and up to four channels of Micron NAND Flash internally. 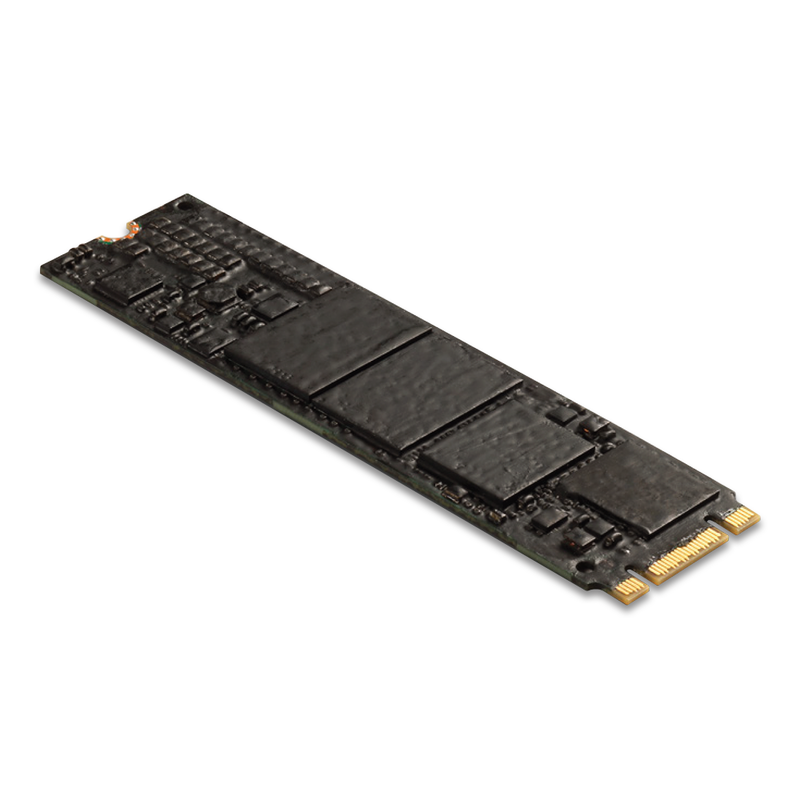 Available in a 2280 M.2 form factor, the SSD integrates easily in existing storage infrastructures. The SSD is designed to use the SATA interface efficiently during both READs and WRITEs while delivering bandwidth-focused performance. SSD technology enables enhanced boot times, faster application load times, reduced power consumption and extended reliability. This self-encrypting drive features a FIPS-compliant, AES-256 encryption engine, providing hardware-based, secure data encryption, with no loss of SSD performance. 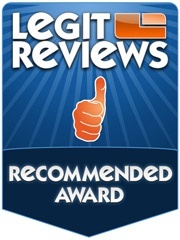 This SED follows the TCG/Opal specification for trusted peripherals. 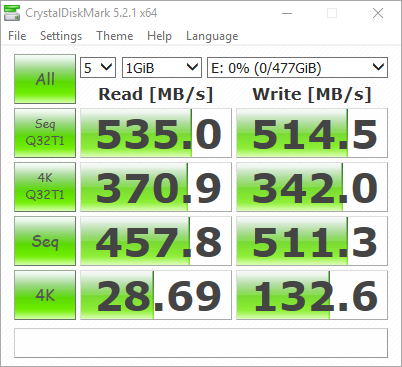 Dynamic write acceleration optimizes SSD performance for typical client-computing environments, where WRITE operations tend to occur in bursts of commands with idle time between these bursts. Capacity for accelerated performance is derived from the adaptive usage of the SSD's native NAND array, without sacrificing user-addressable storage. 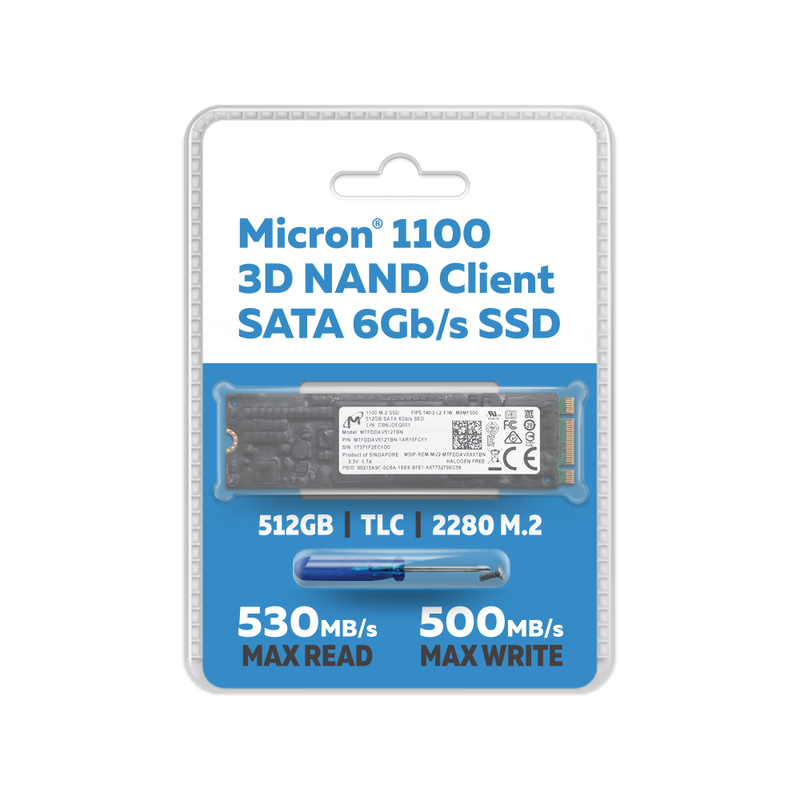 Micron NAND technology enables the SSD firmware to achieve acceleration through on-the-fly mode switching between SLC and TLC modes to create a high-speed SLC pool that changes in size and location with usage conditions. Under accelerated operation, write performance may be significantly higher than non-accelerated operations. Power consumption per-byte written is lower during accelerated operation, which may reduce overall power consumption and heat production. The 1100 features adaptive thermal monitoring. While most host computers exhibit operating environments that keep an SSD running in the range of 40°C to 45°C, adaptive thermal monitoring enables the SSD to operate in a wide variety of environments by helping to prevent the host computer from running at excessive temperatures. Adaptive thermal monitoring reduces total SSD power consumption by the device controller, as well as the NAND media, by injecting time-based delays between internal processing of media commands when the device temperature reaches 75°C. When the feature is active, DRAM refresh rates are also adjusted to improve data integrity and stability while operating outside of temperature specifications. MSI Z270 SLI Plus / Intel Core i7-7700K 4.2GHz / 32GB RAM / Windows 10 Pro 64-bit / SATA M.2 Adapter. Driver: MicrosoftAHCI. Optimized 3D TLC NAND enables increased performance and endurance - up to 5X the industry-standard TBW. A state-of-the-art, stackable 32-tier 3D NAND die allows max capacity in a compact 2280 M.2 form factor. 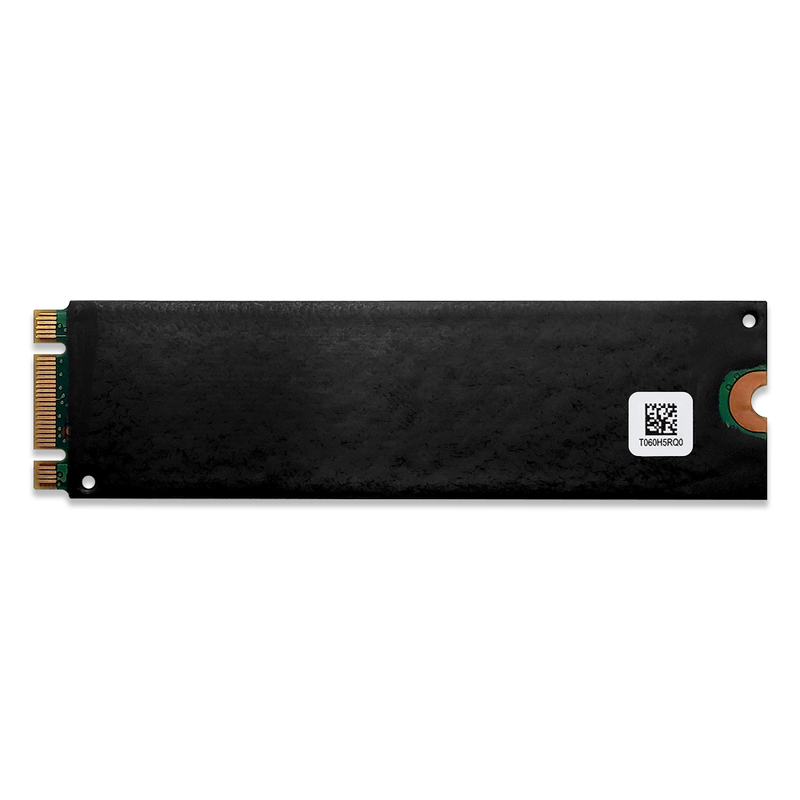 Adaptive thermal monitoring limits heat generated by the SSD and increases reliability in space-constrained designs with a small-footprint M.2 form factor. Micron client drives have built-in diagnostics and health check intelligence that work in conjunction with our downloadable Storage Executive tool to provide easy, hassle-free manageability.